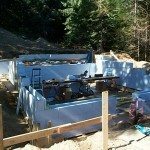 Salt Spring Building Trades and or Salt Spring contractors or Salt Spring construction this page is about building your home on Salt Spring. 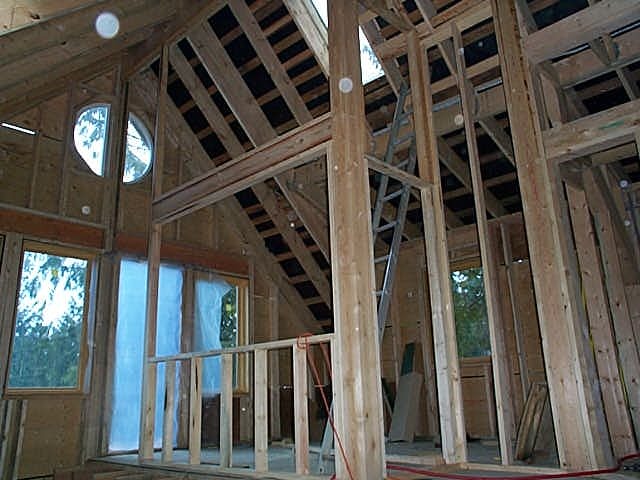 If you are thinking of building your dream home on Salt Spring Islands this page is for you. 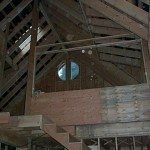 There are many steps to the building process. 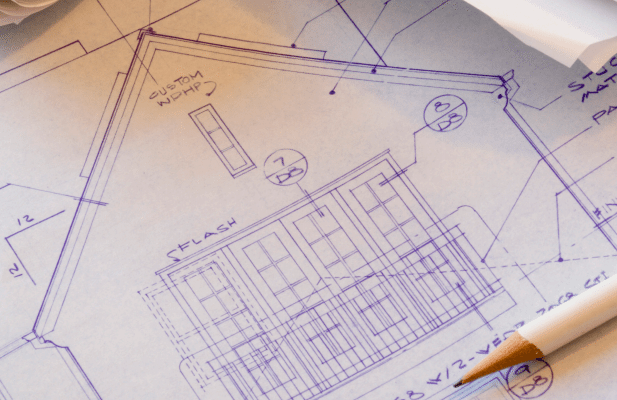 It all starts with an idea or dream and then you look at your budget. Hopefully, your dream home can be built within your budget. 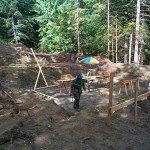 If you are going to hire a builder/construction company to build a new Salt Spring home for you make sure they are licensed builder and will be putting on the mandatory 3rd party home warranty insurance on the home. 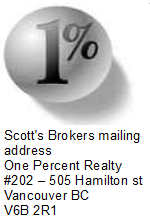 Check to see if they are registered here Homeowner Protection Office BC. With offices on Vancouver Island and in the Interior we’re the largest water well drilling contractor in the province and have recently celebrated our 50th anniversary in business. 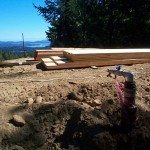 We’re proud to have been one of the founding members of the BC Ground Water Association and to have had partners serving on the board in various technical and administrative capacities including president of the association. Drillwell operates modern, efficient, well maintained equipment staffed by highly experienced drillers and helpers. The office is happy to provide information on existing and proposed wells free of charge (we’re able to pull up information on wells drilled by ourselves or others). In addition to constructing new wells we re-develop and hydrofracture existing and close un-used wells as per groundwater protection regulations. 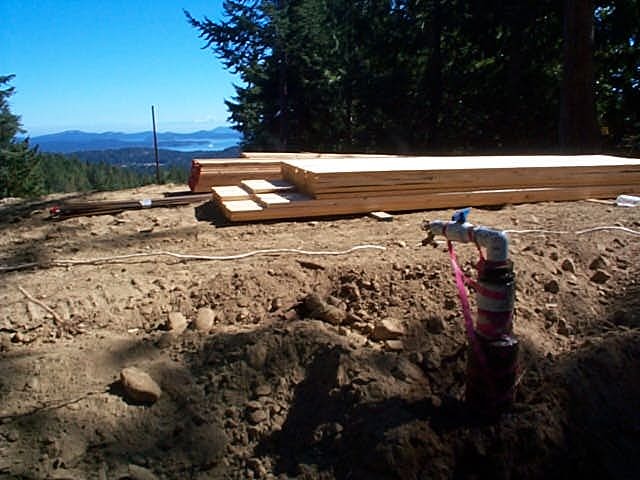 We regularly provide water well related services to the Gulf Islands and are able to offer very low mobilization rates. Please keep us in mind should you ever find yourself requiring a water well resource. ‘Girls Gettin’ It Done’ specialize in cleaning, yard work, landscaping and construction. 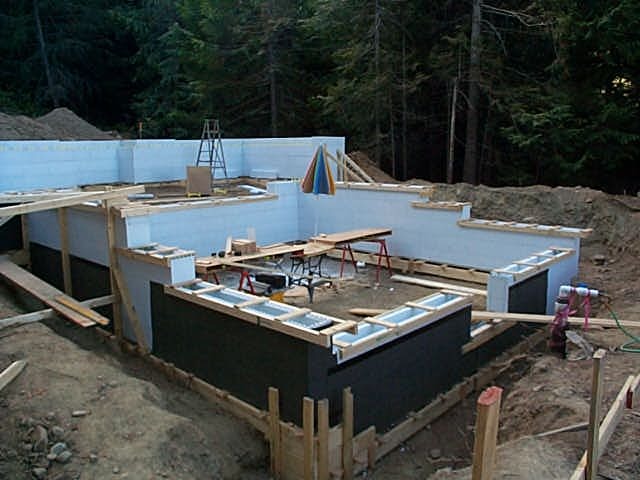 I hope this small list is helpful in your quest to build your Salt Spring Island dream home. 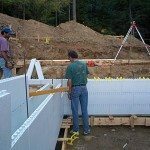 If you want to chat about the building process we can have coffee and chat at any time. 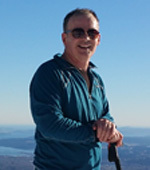 I can help you find that perfect Salt Spring property to build on. 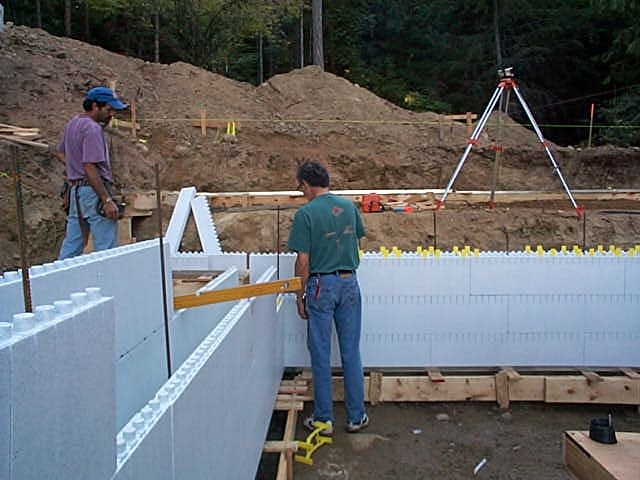 You need a Realtor that know the basic of construction to find the perfect lot. The wrong lot can become a money pit. 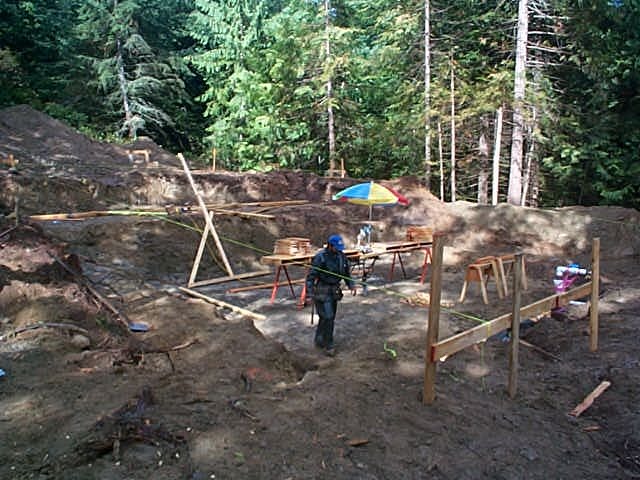 I have build three homes on Salt Spring. 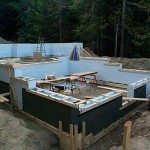 One was a 601 sq ft cottage that I built totally by myself (including radiant in-floor heat that I designed and installed) and my present home that I totally renovated over a 3 year period. 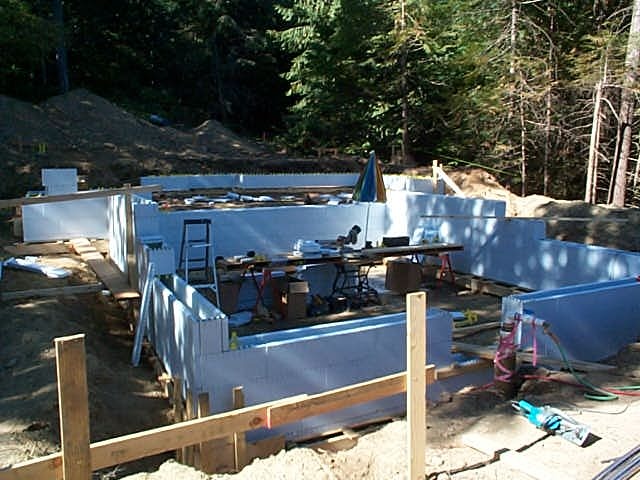 I know construction from the foundations up call me and we can chat about your Salt Spring dream home. 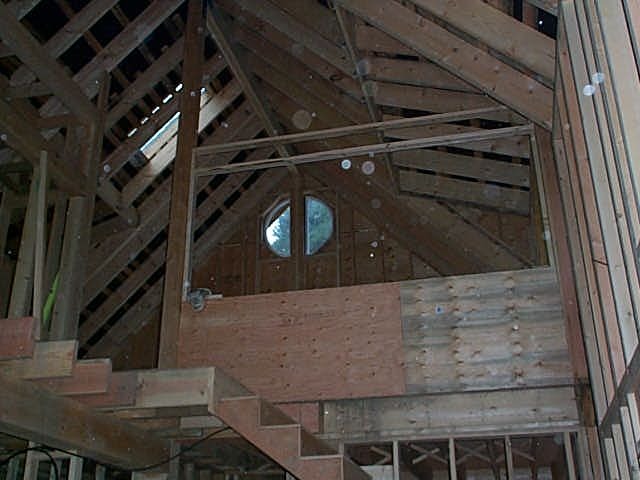 Picture are of a home I built on Salt Spring in 2004 on Dukes road. 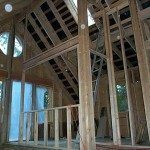 I always wanted to build a home from start to finish. Disclaimer There are many fine trades people on Salt Spring Island. This is just a small list of Salt Spring Island trades people. I do not endorse or guarantee any of these trades people. It is up to you to check referrals, check there WorkSafe BC status and hire the ones you like and feel comfortable with. Note to contractors if your not on this list please invite me to your job site and show me what you have done. No one is automatically added to this page.